Travel Concepts. 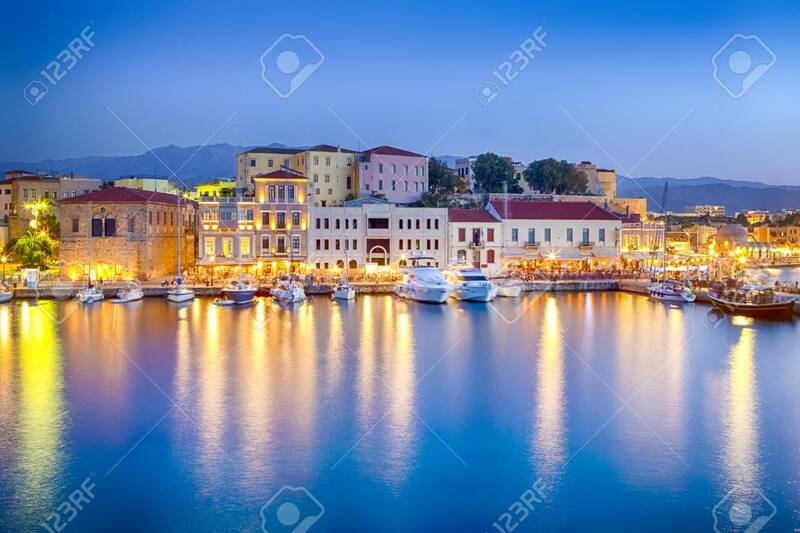 Picturesque Image Of Old Venetian Harbour Of Chania With Fisihing Boats And Yachts On The Foregound Taken At Blue Hour In Crete, Greece.Horizontal Orientation Фотография, картинки, изображения и сток-фотография без роялти. Image 115813476.